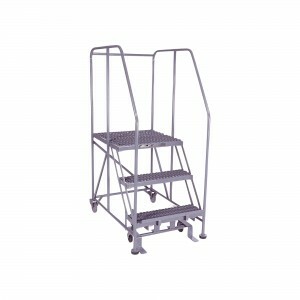 3 Step Work Platform, a real maintenance Super Star. Superior Strength, Rolling Casters, and OSHA Safety Compliant. We Build several types of maintenance platforms. 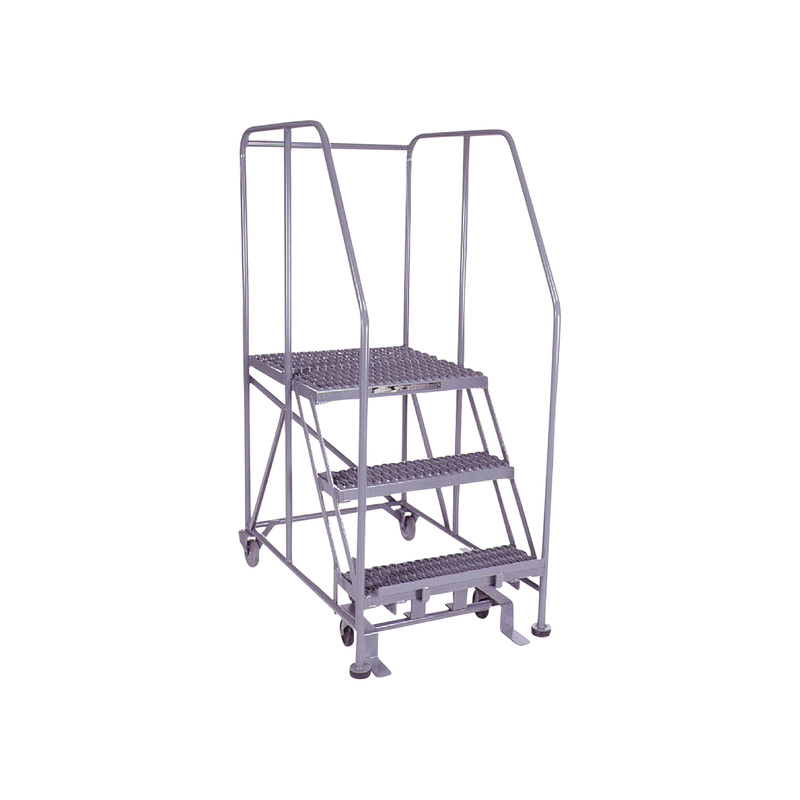 We can build a stationary work platform, tilt and roll (two back wheel) work platform or a rolling work platform with locking front safety casters. Too many options to show here, , , Call a 3 Step Work Platform PRO. 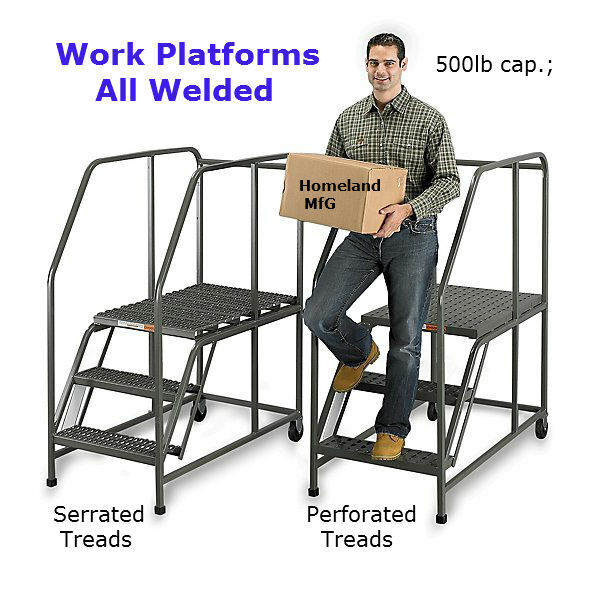 The 3 Step Work Platform is our Best Seller.